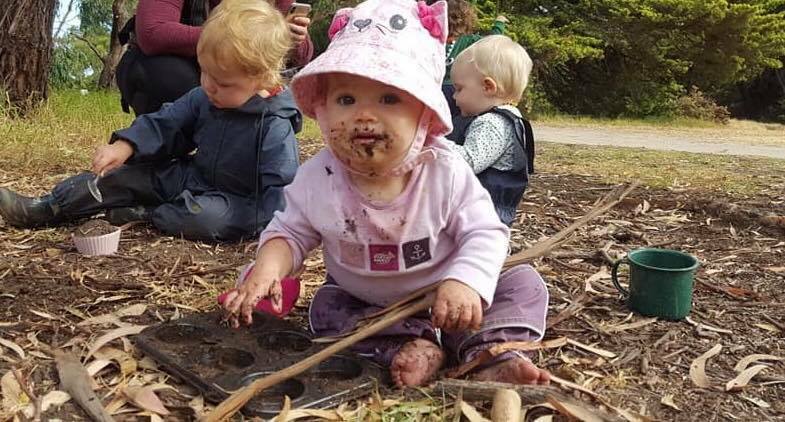 Phillip Island Nature Play Week Bush Play! Come and celebrate nature play week with Eco Explorers Australia at Oswin Roberts Reserve in Phillip Island! Our bush playgroup focuses on sensory nature play, nature themed art & craft activities, stories, song and bush walks surrounded by wildlife, diverse bushland and wetlands. Bring a picnic lunch and mat and join us for a fantastic day of nature play in the bush!